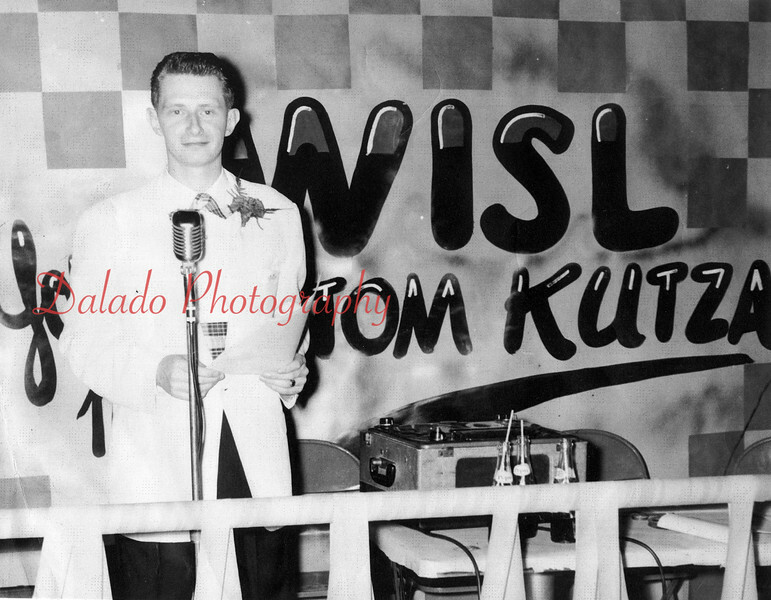 At an early age, Tom became self-educated as an announcer. He set up a make-believe radio studio in the cellar using a wire-recorder. Here, he would spend countless hours practicing, reviewing and improving his announcing skills. Of the many people he interviewed in his radio days, his favorite was Major League Baseball Hall of Famer and Shamokin native Stanley Coveleski.